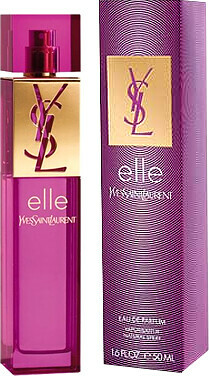 Yves Saint Laurent Elle is a bold statement of uber femininity: vibrant, electric, and chic. She's the type of girl you'll never forget. A fragrance for an unpredictable and unique woman, in tune with her every desire. 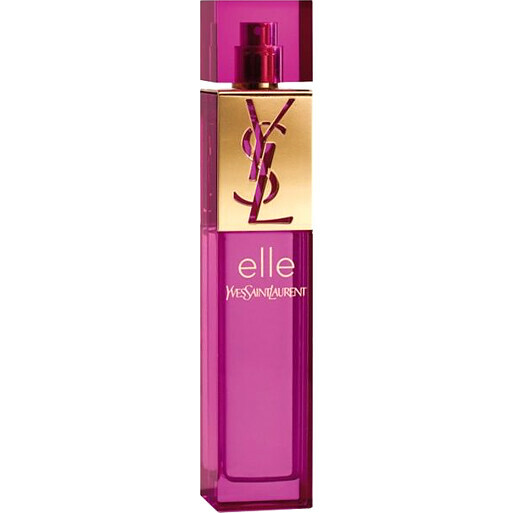 Unpredictable and unusual, Elle is the very essence of Yves Saint Laurent femininity. The incarnation of unique and up-to-the-minute style. A fragrance bursting with femininity and audaciousness where floral and woody notes blend and mingle together. Yves Saint Laurent Elle Eau de Parfum Spray is rated 5.0 out of 5 by 2. Rated 5 out of 5 by Jan23 from A very successful present I bought this for my daughter's birthday, she was absolutely thrilled with it. This is one of her favourite fragrances and it lasts such a long time. It arrived in record time, which was much appreciated. Rated 5 out of 5 by Hannah08 from Couldn't be without it I think this is my favourite perfume of all time. It is predominantly what I wear in the nights as I feel it suits that time of day more due to its intensity. And also because it makes me feel good when I wear it. It is sweet and floral but not overpowering. As the description suggest, people always compliment me on my perfume and often associate me with it now.